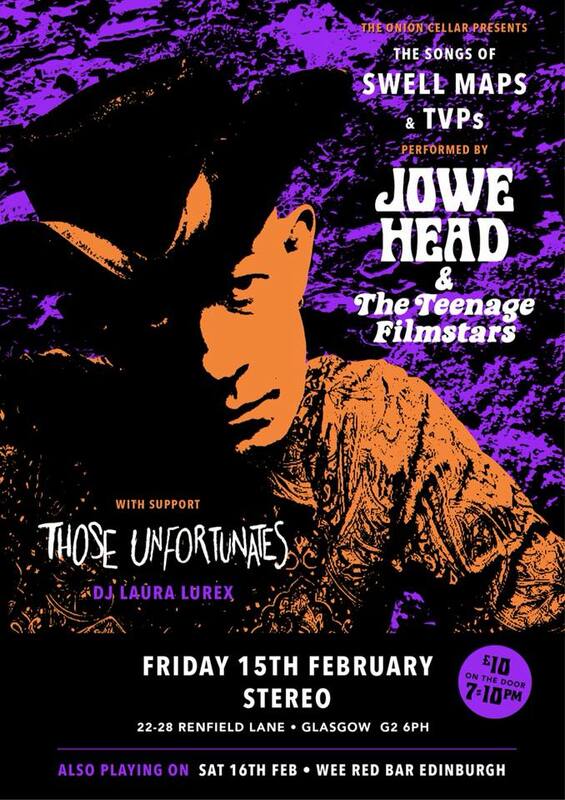 Jowe and The Teenage Filmstars (who might they be?) 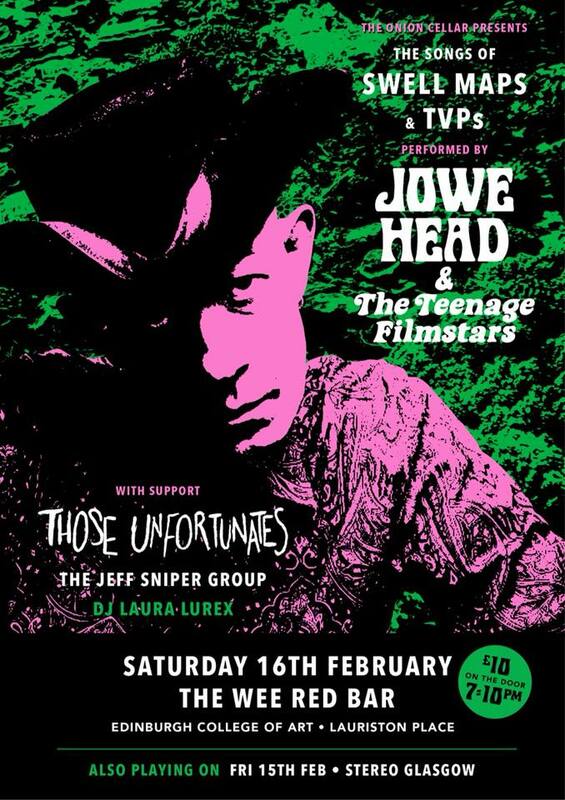 have two dates in Scotland in February, playing a set of TVP and Swell Maps songs, according to the flyers. Exciting!